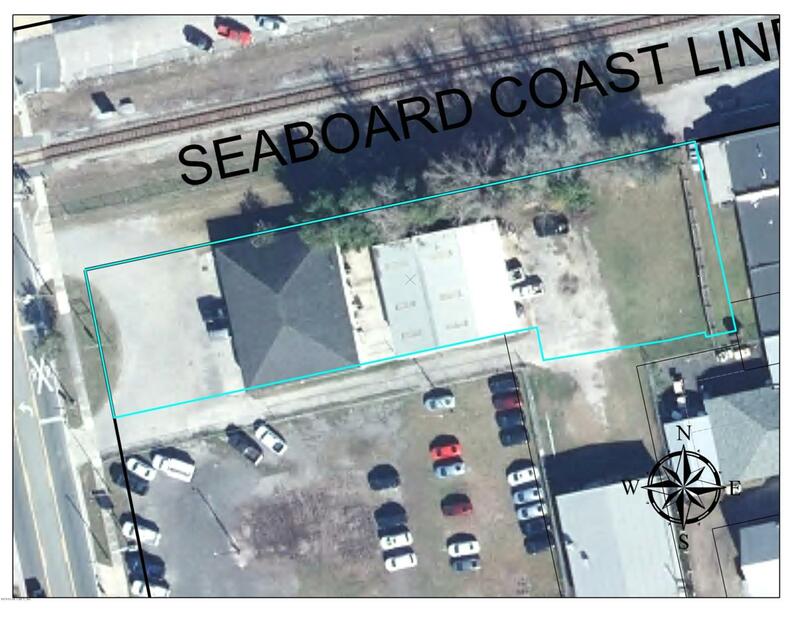 GREAT RETAIL AND INVESTMENT OPPORTUNITY:3408 SQFTBUILDING SET UP FOR TWO SEPARATE BUSINESS. EXISTING LEASE WITH CURRENT TENANT. 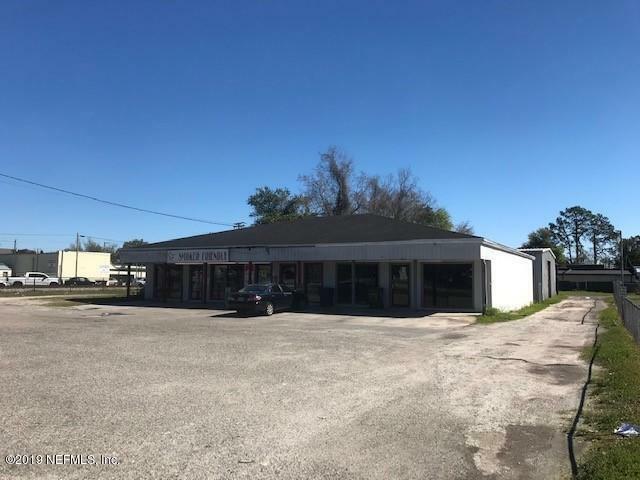 ALSO, HAS 2436 SQFT SEPARATE WAREHOUSE PERFECT FOR MECHANIC/AUTO BODY SHOP. 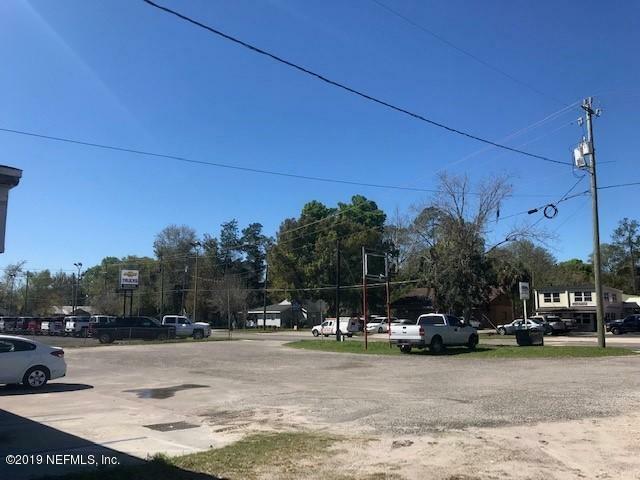 THIS HAS TONS OF OPPORTUNITY FOR YOU TO HAVE SEVERAL BUSINESSES ON THE SAME PROPERTY. 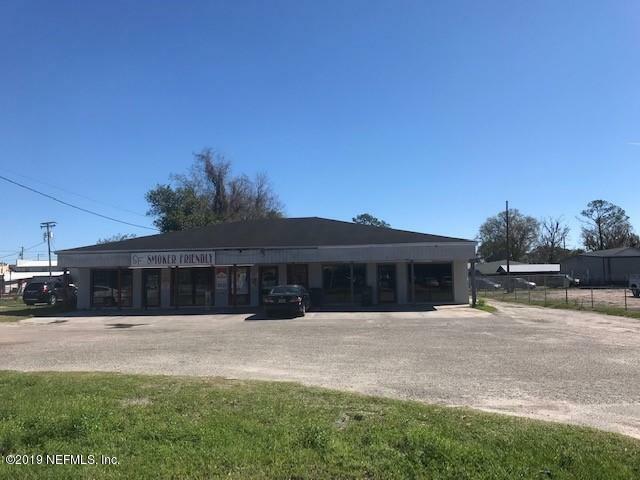 COME SEE ALL THIS COMMERCIAL PROPERTY HAS TO OFFER.